This post was originally going to be a stand alone post on “Why & How to Pull Together a Mood Board.” But when I was writing the post and start pulling photo examples, I realized, well duh, this should be part of the Personal Style series. Since mood boarding is an important tool to define your styling directions, it only makes sense to make this post part of the series. There are many ways to define your personal style. Since I’m a visual learner, I prefer visual tools. Mood board is a great tool to help you gain clarity about your vision and your directions. There are infinite ways to use a mood board! I use mood boards as a vision board, as a communication tool with clients, and as a brainstorming tool when I’m working on a styling project. You can pull mood boards for everything, planning a party, redoing a room, design a website, putting makeup on, dressing for a special occasion. The possibilities are endless! Here is an example by The DIY Mommy. In this mood board, she pulled together color inspirations, furniture, textures and a color palette to create a soft Bohemian nursery. Here’s one from Husligheter. I love the different textures together. As you can see, there are tear sheets from magazines, different objects, textures, colors, finishes and surfaces. It’s really lovely. Below is a mood board from Cathy Home Style. I love this one as well. The color combination is quite nice. What I love about physical mood board is that you can mix everything together, edit and play around with your compositions. Like the one above, you can do this when you are planning for remodeling projects and see how all the materials come together. This last example is for branding by Saffron Avenue. You can very well do this for yourself, coming up with your personal style, color palette and the look that you want to convey when people see you. Similarly, your personal brand style can translate into interiors as well. I personally believe that styling principles are very interchangeable amongst disciplines. How you put a home together has a similar process to putting an outfit together. In Part I, Finding Your Personal Style, I mentioned discovering your personal brand. Mood board is very useful for this particular purpose. 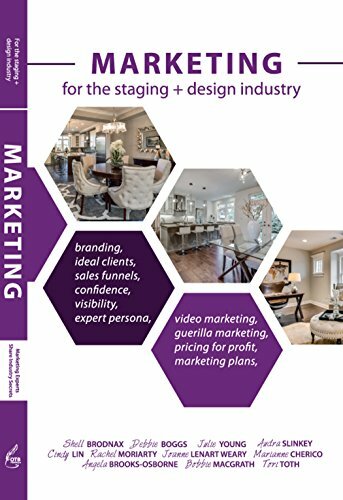 Many brand designers will work with their clients listening to their stories, research the market, and design a visual identity that will bring their clients’ stories to life. You can do the same with your “brand.” What are your favorite things? Food? Music? Clothes? Colors? Can you put them all together and figure out your visual identity and your signature colors? Once you figure out your visual story, you can expand this to every aspect of your life: the way you dress, your home, the way you express yourself. I’m a firm believer of my gut instincts. I find that usually when I ignore it, that’s when I get into trouble. Pull images and objects that draw you in. Don’t overthink it. Just pull them all. Go through your pulls and check to see if they reflect your original purpose. Start editing relentlessly. The great thing about having a physical board is that you have limits on what you can pull on the board. This way, you pick the best items that reflect the mood you are trying to create. Need some inspirations? Here are some more examples for you to check out. 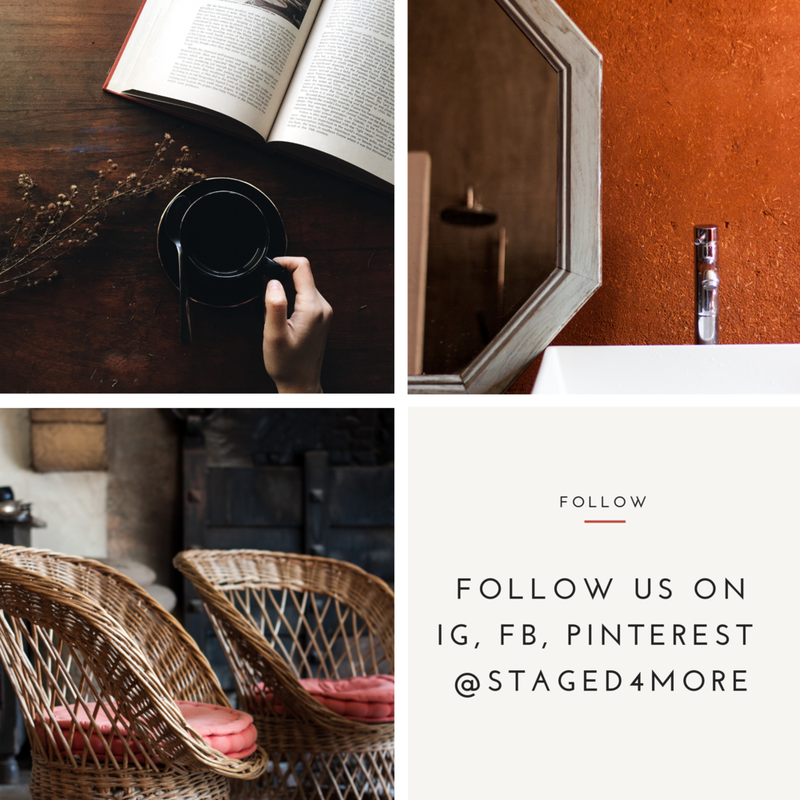 DO YOU HAVE MOOD BOARDS YOU CARE TO SHARE? POST YOUR IMAGE LINKS IN THE COMMENT SECTION BELOW.